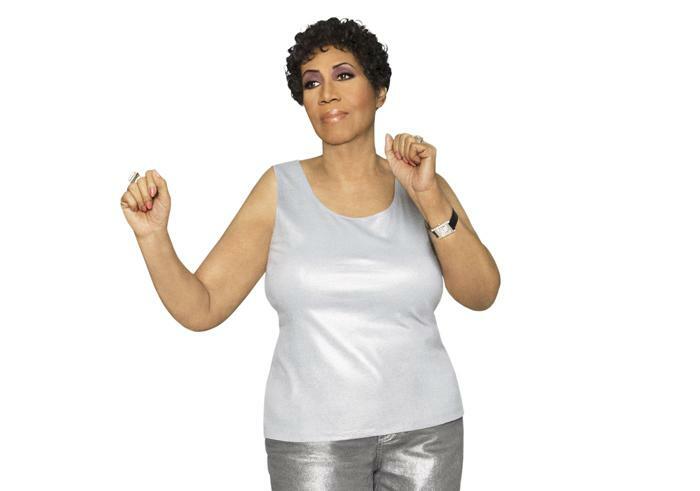 Aretha Franklin is a legendary American soul singer. She has been awarded with 20 Grammy Awards and during 1968 and 1975 the Best Female R&B Vocal Performance Grammy was nicknamed 'The Aretha Award'. Childhood: Aretha was born in Memphis, Tennessee. Her father was a Baptist minister, married to Barbara Siggers Franklin, until they separated, when Aretha was six. Four years later, Barbara died of a heart attack, and the family moved to Detroit. Franklin was considered something of a child prodigy, for both her vocal and piano-playing skills and she had signed a record deal with Checker Records. Early Career & Impending Fame: Aretha's first two children were born in 1954 and 1956, putting a brief dampener on her musical career. Inspired by Sam Cooke and Dinah Washington, she decided to concentrate her efforts on pop music, rather than gospel. 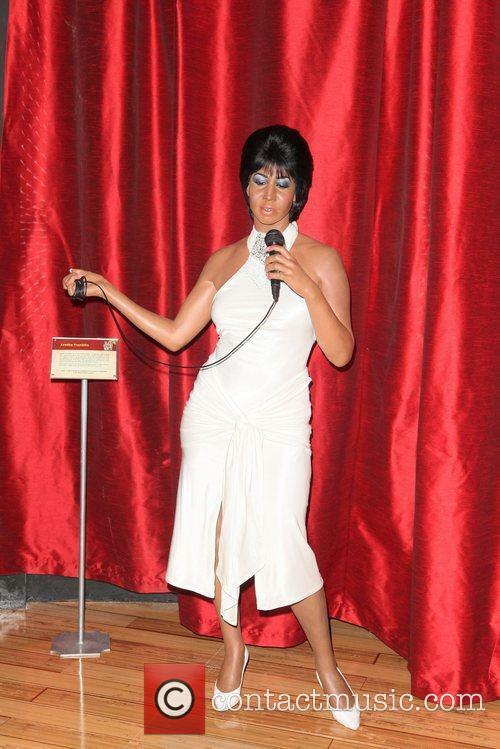 Turning down contracts from RCA and Motown, Aretha eventually signed with Columbia Records in 1960. Her early hits with the label included 'Rock-A-Bye Your Baby (With A Dixie Melody)', 'Today I Sing The Blues' and 'Operation Heartbreak'. Disappointed with her lack of commercial success, Franklin switched to Atlantic Records and in 1967, released 'I Never Loved A Man (The Way I Love You). It was a top 10 hit on the Billboard Hot 100. Her next single, 'R.E.S.P.E.C.T.' was the track that truly launched Aretha Franklin to fame. Her debut album, I Never Loved A Man The Way I Love You, soon sold over a million copies and she released a chain of hit singles, including '(You Make Me Feel Like) A Natural Woman'. Over the next few years, Franklin continued her reign of success with tracks such as 'Think', 'I Say A Little Prayer' (originally by Dionne Warwick) and 'Spanish Harlem' (originally by Ben E. King), which reached number two in the US charts. Labelled 'Queen of Soul' by the media, Aretha Franklin went on to sell millions of albums, including Amazing Grace (1972) and the slightly less successful Hey Now Hey (The Other Side of the Sky). In 1974, 'Until You Come Back To Me (That's What I'm Gonna Do)' was a number three hit in the US but the mid 1970s saw the rise in popularity of disco music and Aretha's favourable position with her record label began to decline. 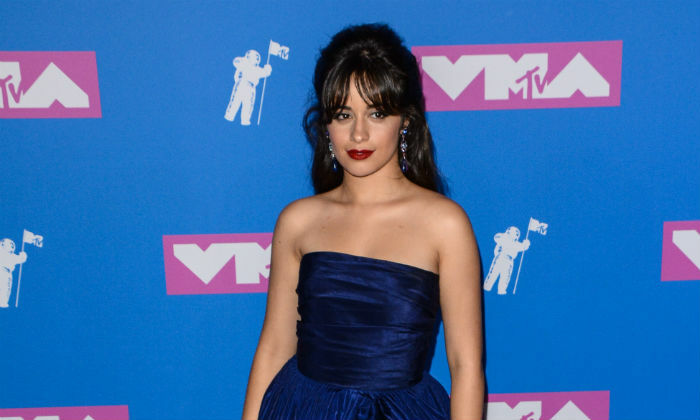 Her 1975 album You saw disappointing sales figures and the industry appeared to have shifted its focus to younger singers such as Natalie Cole, Chaka Khan and Donna Summer. Sparkle, released in 1976, was produced by Curtis Mayfield and was Aretha's first Gold-certified album since Amazing Grace. However, its successors (Sweet Passion, Almighty Fire and La Diva) fared less well. In 1979, her contract with Atlantic Records drew to a close. Return to Grace: In 1980, Aretha Franklin appeared in the film The Blues Brothers, singing 'Think'. 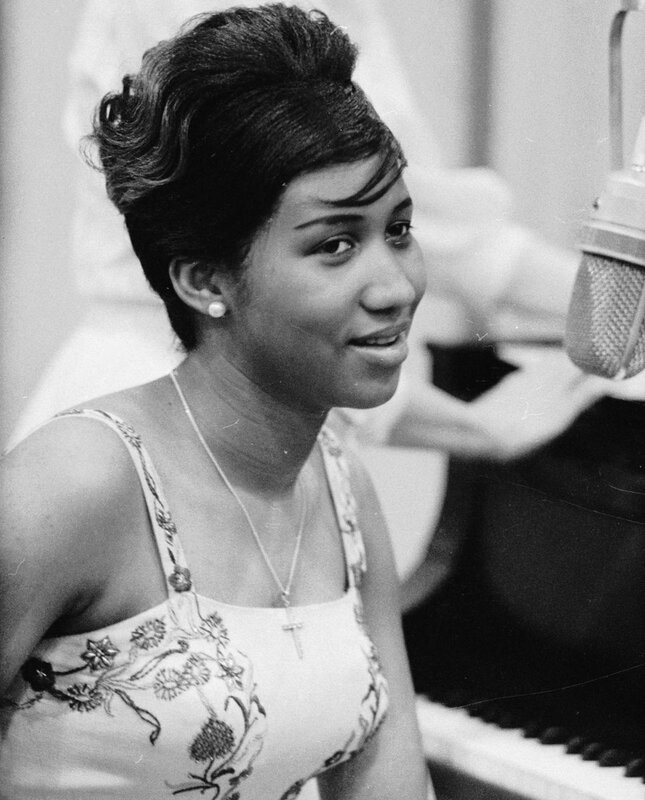 Later that year, she signed a deal with Arista Records and a duet with George Benson, 'Love All the Hurt Away', launched Aretha back to the top of the charts. 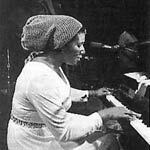 Her 1982 album, Jump To It, was produced by Luther Vandross and earned her her first Gold Disc award since 1976. The following year, the pair collaborated on Get It Right, with comparatively poor results. In 1985, she released Who's Zoomin' Who?, her first ever Platinum certified album, featuring a duet with The Eurythmics and the huge hit 'Freeway of Love'. 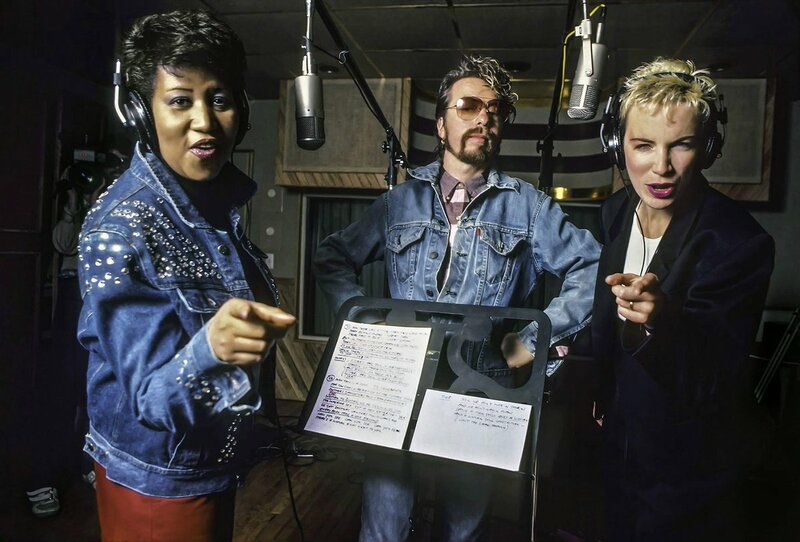 The next year, she released Aretha, which included a duet with George Michael. The cover's artwork was the last work produced by Andy Warhol before he died. 1987 saw a return to gospel for Aretha with One Lord, One Faith, One Baptism, which was followed by Through the Storm and What You See is What You Sweat. In 1998, Franklin released A Rose Is Still A Rose: a more contemporary effort than her previous albums. 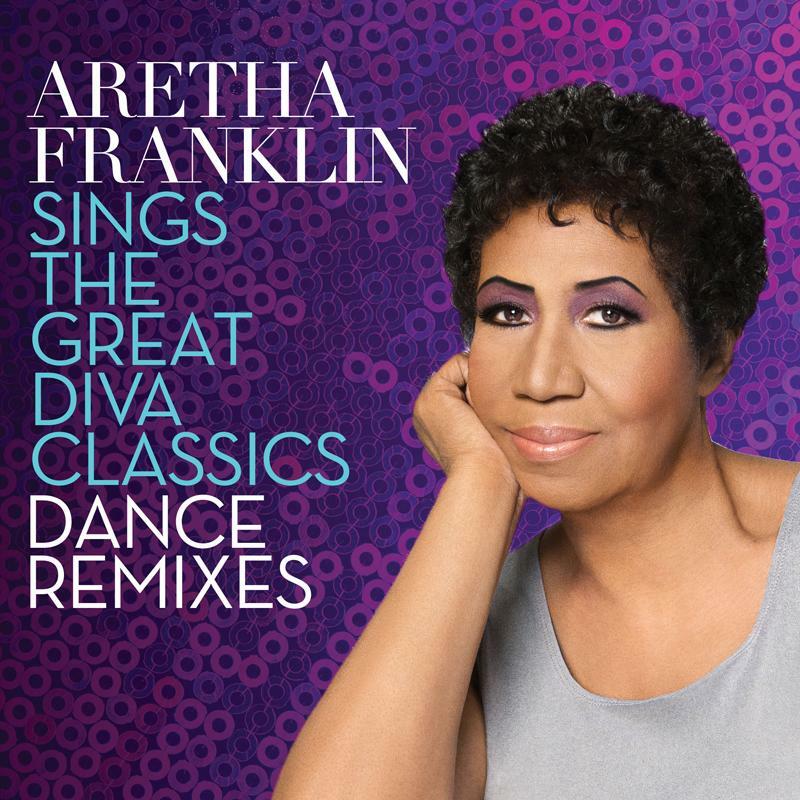 The title track was produced by Lauryn Hill of the Fugees and proved to be a huge hit for Aretha. Subsequent releases include 2003's So Damn Happy and 2007 duets album, Jewels in the Crown: All-Star Duets With The Queen. Authorities in Detroit are investigating the possibility that somebody inappropriately took and spent funds last summer. 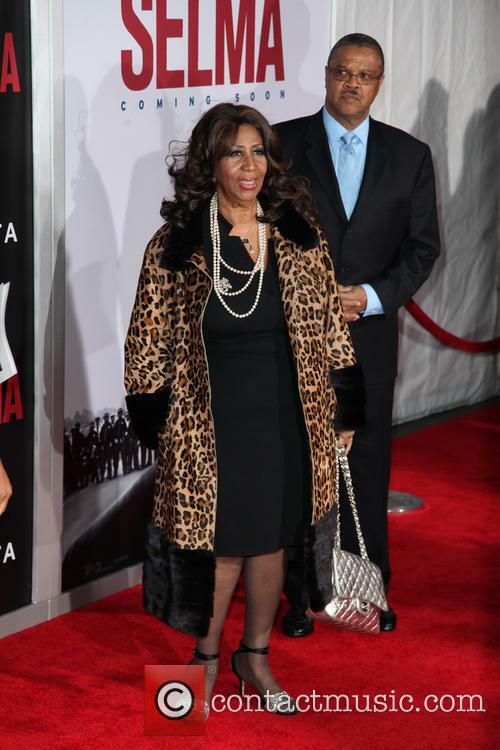 Police are investigating allegations of a theft from the estate of Aretha Franklin, which has been tangled in controversy since the singer’s death last summer. Detroit Police Lt. Timothy Abbo stated on Thursday (January 10th) that an active theft investigation is underway, involving the Queen of Soul's suburban mansion, but that it started before Franklin's death. 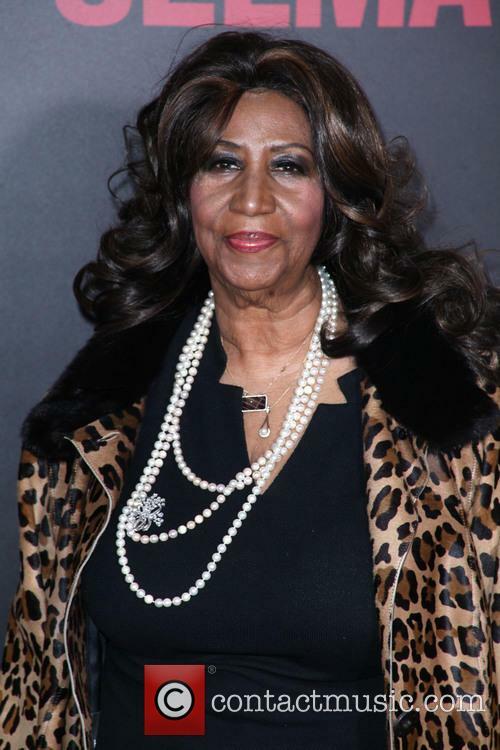 According to a further report from TMZ, the investigation concerns somebody inappropriately using Franklin’s funds, but their sources indicate the police report was filed in June, two months before her death. The IRS this week filed a Probate Court claim asserting that the Queen of Soul's estate owes nearly $8 million in back taxes and penalty fees. 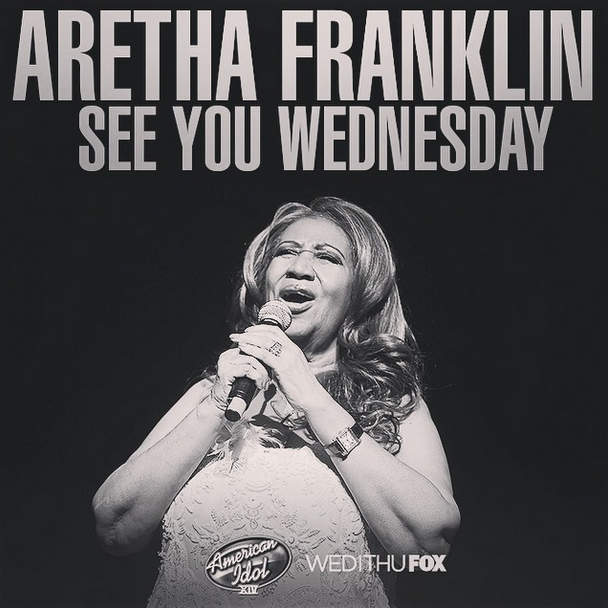 The IRS is claiming that the estate of the late Aretha Franklin owes $6.3 million in back taxes, with the possibility of the figure rising to $7.8 million in penalty fees. According to legal documents filed in Oakland County Probate Court in Michigan, as reported by the Detroit News on Thursday (December 27th), the unpaid income tax dates from years 2012 to 2018 and states that “no part of this debt has been paid and it is now due and payable to the United States Treasury at the Office of the Internal Revenue Service”. The week's non-Spice Girls music news rounded up, including Elton John's farewell tour and the first All Points East 2019 announcements. A documentary film about Aretha Franklin, capturing the power of her live performances, is to see the light of day after nearly 50 years in the editing room. Amazing Grace will premiere in New York City on Monday November 12th as part of the DOC NYC film festival. Shot by director Sydney Pollack over two nights in January 1972 at the New Temple Missionary Baptist Church in Los Angeles – the same performance that gave us the multi-million-selling live album Amazing Grace – the proposed project was beset by problems. Aretha Franklin's death shook the globe as millions mourned the loss of the Queen of Soul. However, among the tears and tributes, it seems her family are embarking on a legal feud for the superstar's wealth following reports the 76-year-old did not make a will. 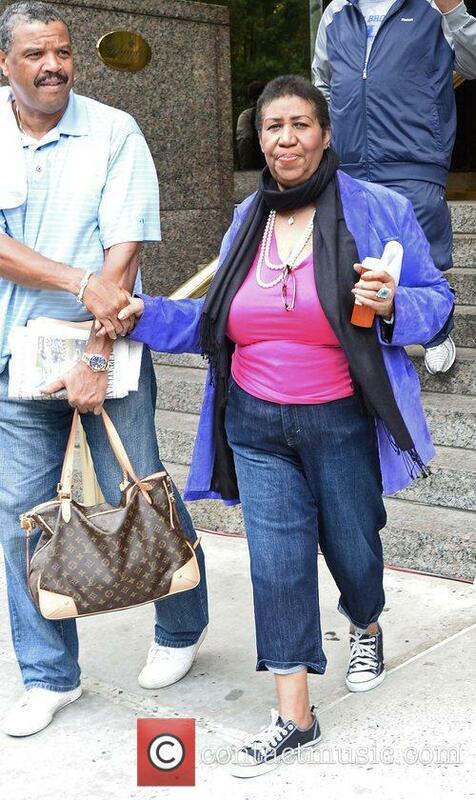 The RESPECT hitmaker's £60 million estate was expected to be split equally between her four sons but now Willie Wilkerson, Aretha's long term on-off lover, says he deserves a piece too. 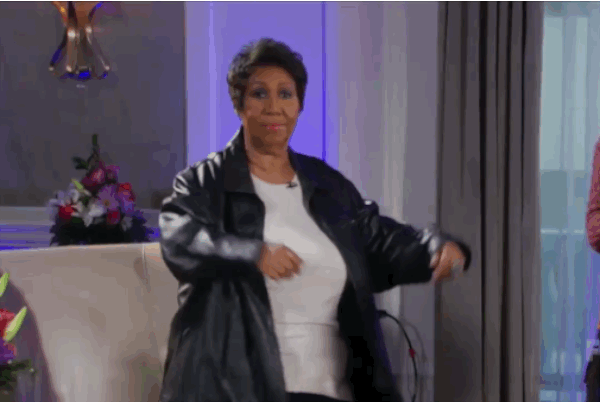 Ten amazing covers recorded by Aretha Franklin. It's been nine days since the legendary Queen of Soul passed away, leaving behind a legacy of some of the most astounding music in chart history. 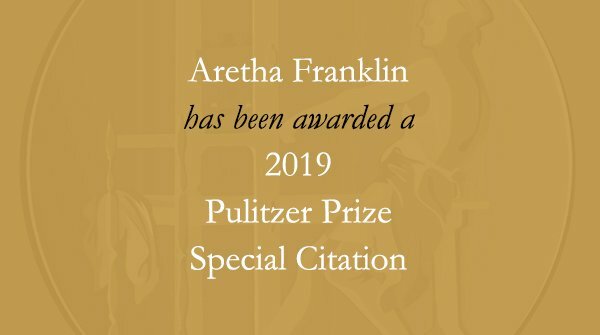 While Aretha Franklin may have had hits with 'R.E.S.P.E.C.T.' 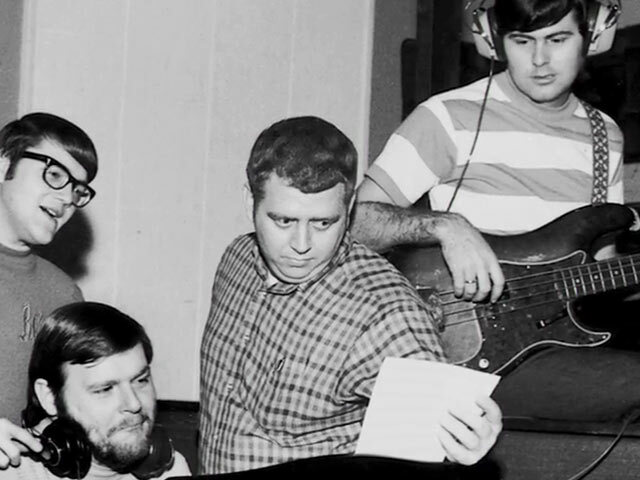 and 'You Make Me Feel', she also recorded some incredible covers of everyone from Ben E. King to The Beatles. 'Spirit in the Dark' was released on this day (August 24th) in 1970. It's something of a coincidence that an Aretha Franklin record is our Album of the Week. 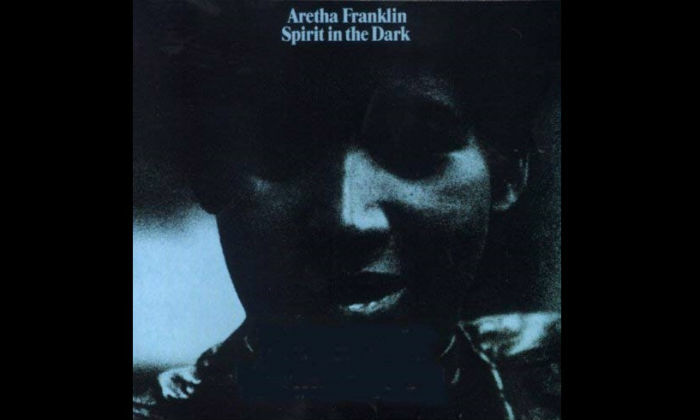 It so happens that her legendary 'Spirit in the Dark' was released exactly 48 years ago today via Atlantic Records - her second album to be released in one year. It was the Queen of Soul's seventeenth studio album and, while it wasn't as much of a commercial success as it was a critical one, it remains one of her classic records - and a must-listen for all who loved her. We pay tribute to the Queen of Soul, Aretha Franklin, who passed away this week at the age of 76. Aretha Franklin, one of popular music’s most enduring icons and known as the Queen of Soul, passed away this week at the age of 76. The legendary vocalist died in Detroit on Thursday morning (August 16th) from pancreatic cancer. She had been diagnosed with the condition in 2010, and last year had announced that she was retiring from music. Her family revealed that her death had been due to advanced pancreatic cancer of the neuroendocrine type.